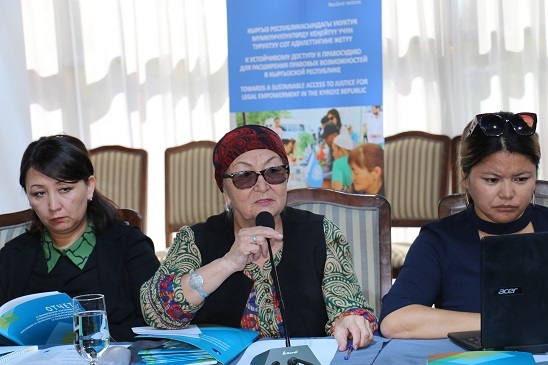 The study on identification of the negative stereotypes in respect of the women and men with disabilities and the rural women was conducted by the Public Foundation “Center for the Study of Democratic Processes” within the framework of the UNDP and the Ministry for Foreign Affairs of Finland Project “Towards Sustainable Access to Justice for Legal Empowerment in the Kyrgyz Republic”. 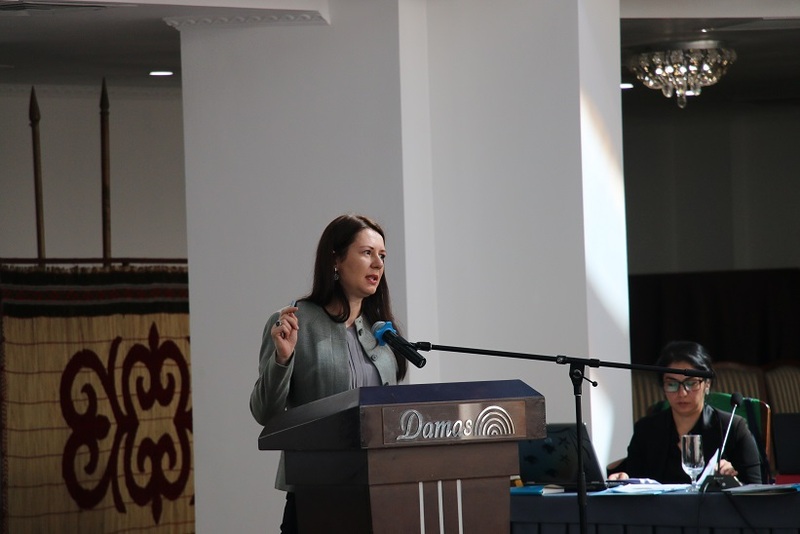 The results of the study contribute to assessing the attitude of the population and the students of the lyceums in two cities (Bishkek and Osh) and two regions (Osh and Chui) of the Republic to the people with disabilities and provide an opportunity to reveal widespread negative stereotypes in respect of these groups of people. Generally, the opinions of almost 1,600 people were studied. The methods of semantic differential, group discussions and in-depth interviews were used in the study. The objective of the study is very topical, as it is important to understand the negative stereotypes existing in the attitude of the population, the specialists of the institutions and the government bodies towards the people with disabilities, since this attitude largely influence the social status of such people. 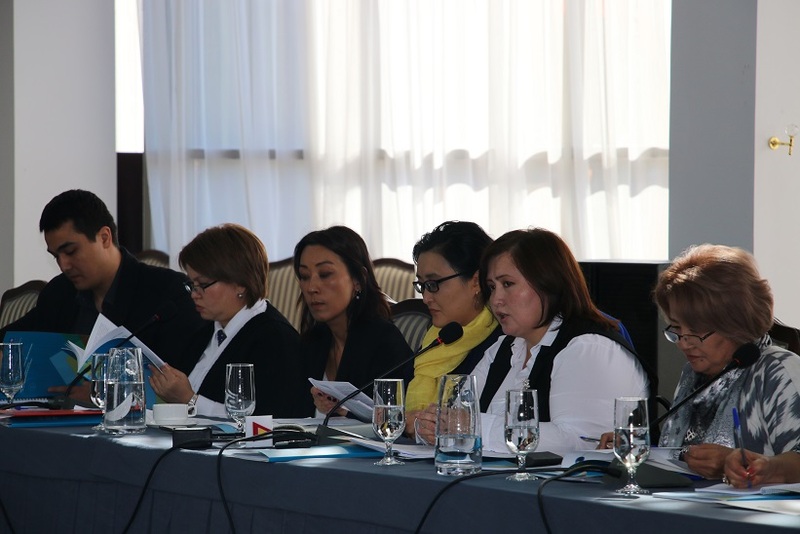 The main objective of the study is to identify the peculiarities and reasons for negative stereotypes in respect of the people with disabilities and the rural women, and to provide recommendations for development of the information strategy and the media products for various target groups that will focus on eliminating discriminatory stereotypes in respect of the women and the people with disabilities. There are negative stereotypes in respect of the people with disabilities in the Republic despite improving state policy and the attitude of the society towards this group of people. The people with disabilities do not have equal access to education, health care, infrastructure and necessary services. An indifferent, tactless, even discriminatory and rude attitude towards the people with disabilities is observed in the social environment. 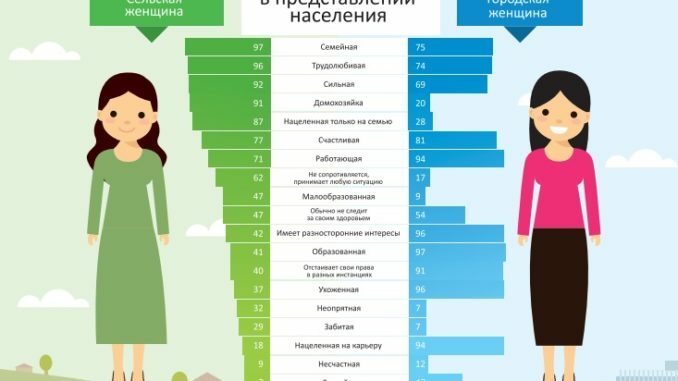 The results of the study show that stereotyped thinking is characteristic of the ordinary citizens and is widespread among the government employees developing the country development policies and programs. Stereotyped thinking in respect of the people with disabilities and the rural women is widespread on the national level – is embodied in the policy, the laws, the media space and the law enforcement practice. Perception of the people with disabilities as the dependent people who need constant care, should be treated with indulgence, always need something, results in their identification with handicapped people, which is one of the main obstacles to their life worth living. Widespread negative stereotypes in respect of the rural women, as well as with other factors, contribute to sustainable gender inequality of the rural women in all spheres of life. Currently, there is a significant decrease in the quantity of the rural women in the local keneshes (self-government bodies) and the local authorities. The level of education of the rural women is lower than that of the urban women, they have lower access to the social services, their economic activity and employment level is lower. All this contributes to the sustainable gender inequality. The perception of ​​a rural woman being ashamed to divorce, to claim property and alimony and who uncomplaining accepts any situation, contributes to such forms of gender violence as early marriage, bride kidnapping, family violence, which, according to the official data, prevail in the rural areas. It is difficult to overestimate the negative impact of the stereotypes in respect of the people with disabilities and the rural women on the society. These stereotypes prevent the people with disabilities and the rural women from being equal, developing their potential, achieving success and being happy. Moreover, the stereotypes cause damage to the state, as they prevent the people with disabilities and the rural women from being a part of the public life, getting the high-quality education, and being the independent citizens working for the welfare of the country. The results of the study will be used for developing a media strategy focused on various target groups to help the citizens and the employees working with the population to change their behavior and attitudes for the purpose of achieving justice, equality, respect and development for everyone regardless of gender, place of residence and disability. 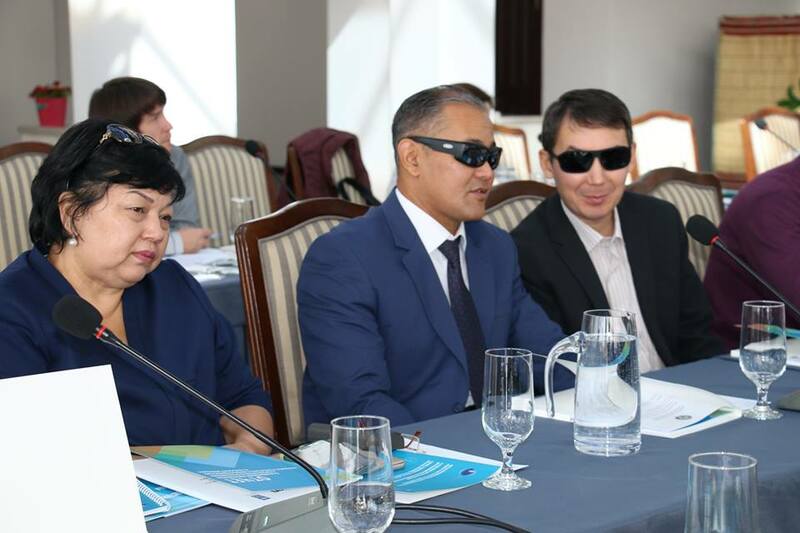 The findings can also be useful in developing the programs and improving legislation aimed at building better lives of the people with disabilities and the rural women.